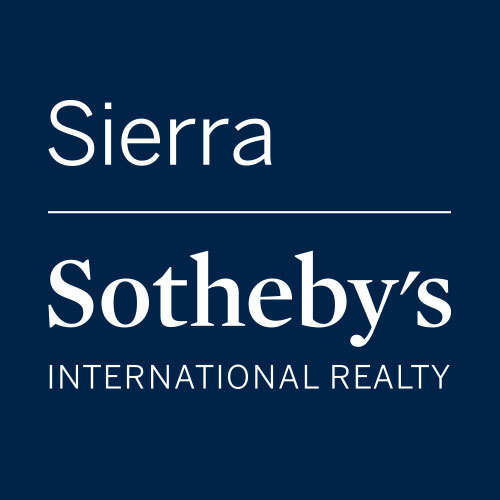 Discover your own special piece of this extraordinary place with exclusive listings for Lake Tahoe real estate lakefront and Lake Tahoe luxury real estate properties.  A transplant from the Maine coast to the Tahoe Basin, Kelly’s highly independent, resourceful and hardworking individualism combines with her innate passion to make her second to none in Tahoe’s luxury real estate market. The information is being provided by Northern Nevada Regional MLS. Information deemed reliable but not guaranteed. Information is provided for consumers' personal, non-commercial use, and may not be used for any purpose other than the identification of potential properties for purchase. Copyright 2019 Northern Nevada Regional MLS. All Rights Reserved.